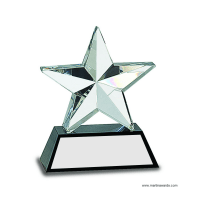 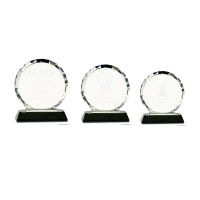 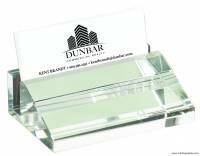 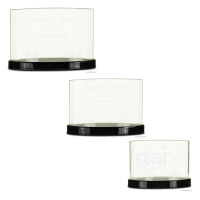 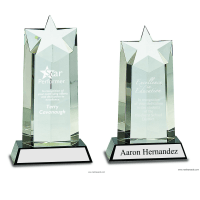 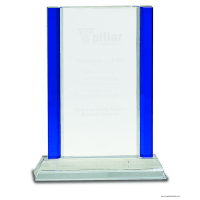 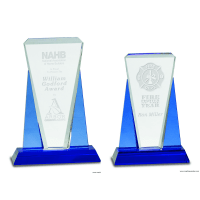 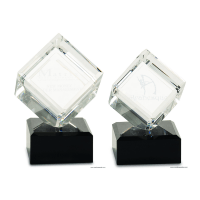 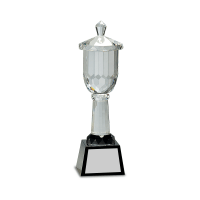 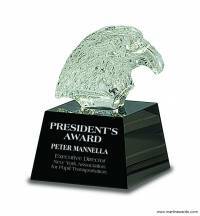 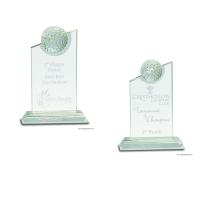 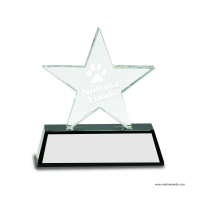 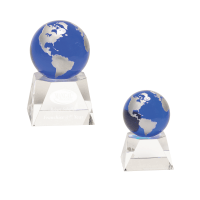 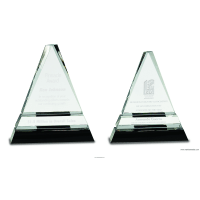 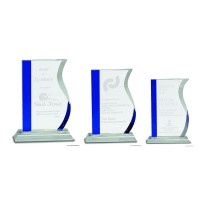 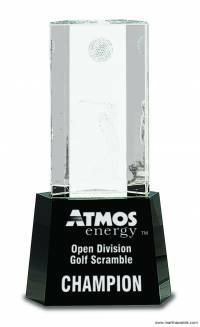 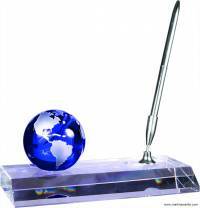 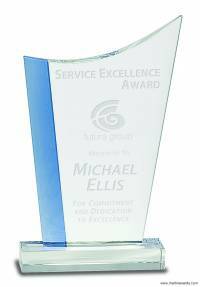 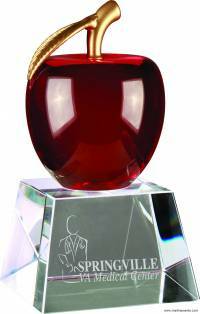 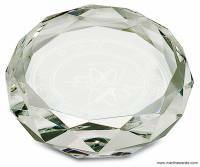 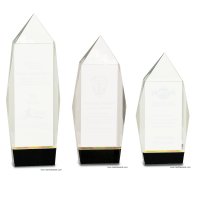 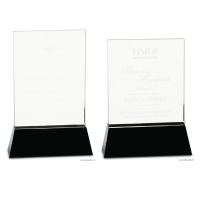 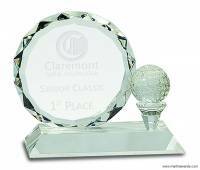 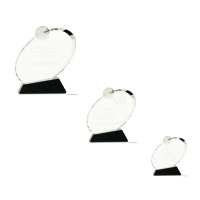 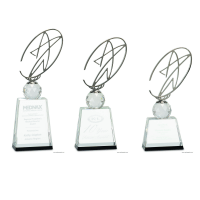 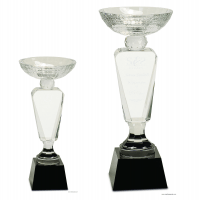 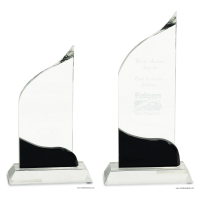 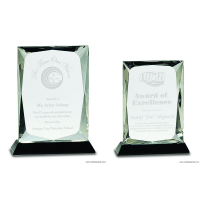 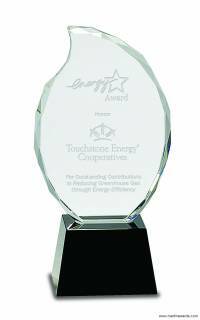 Leading the recognition industry with professional crystal awards. 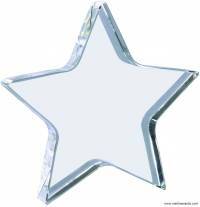 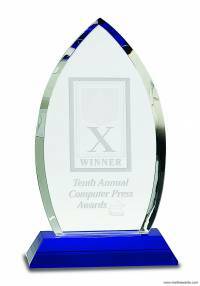 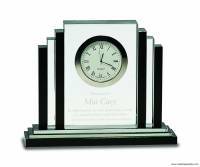 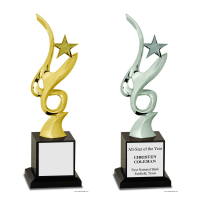 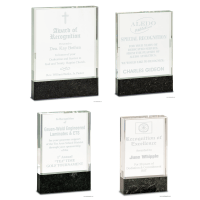 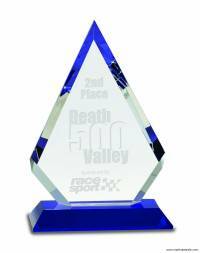 We have glass awards, to art glass and religious awards. 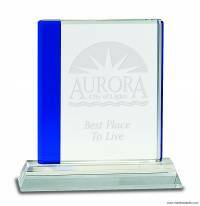 Perhaps a plaque award isn’t what your company is searching for. 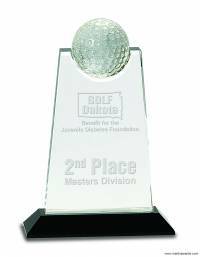 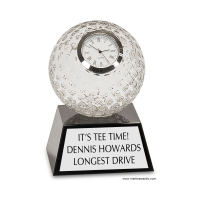 No, it’s not simply a retirement plaque gift you need. 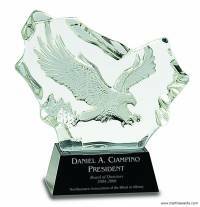 You need something more elegant. 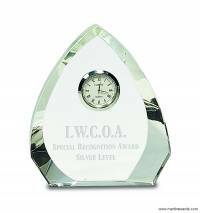 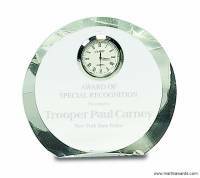 We don’t cut corners on our awards to offer you a cheaper alternative! 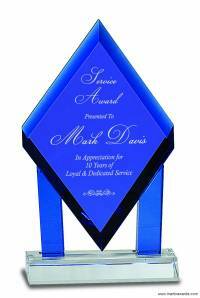 We offer only the best for your company or event! 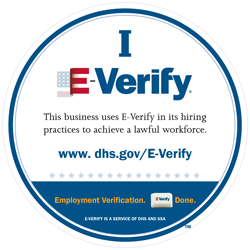 If you have any questions, don’t hesitate to call (1-800-745-9375) or Live Chat, if you need help with your search.